Providing you the best range of epoxy painting and epoxy flooring - 3mm with effective & timely delivery. 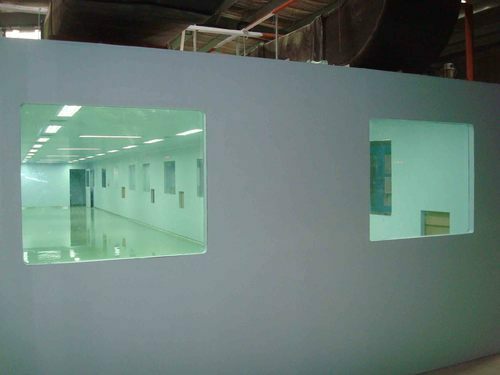 Cleanroom Epoxy Paintings are executed by initially eliminating unwanted used layers by using sand/emery paper. The obtained surface is then levelled by repeated spray plaster coats. The whole process is topped with two coats of 100% solid epoxy of shades mutually agreed upon. The derived surface is highly abrasion resistant and uniformly levelled. 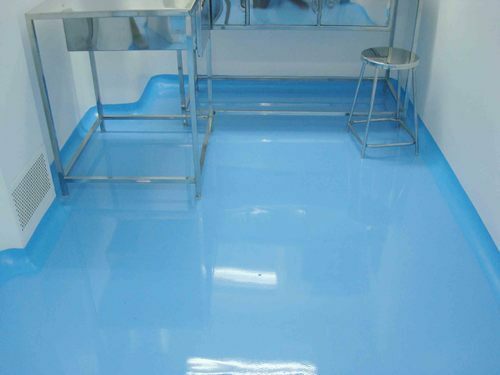 Epoxy Flooring is high quality - universally accepted, 3 mm epoxy flooring, possessing self-levelling physical properties on account of which a dust-free /seamless uniform floor finish is achieved. Along with good abrasion resistance, the flooring also displays equal resistance to light foot and vehicular traffic. Looking for “Clean Room Projects”?